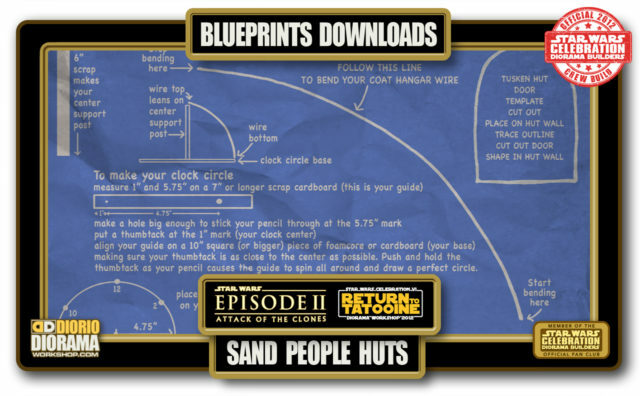 So you want to build a diorama ? 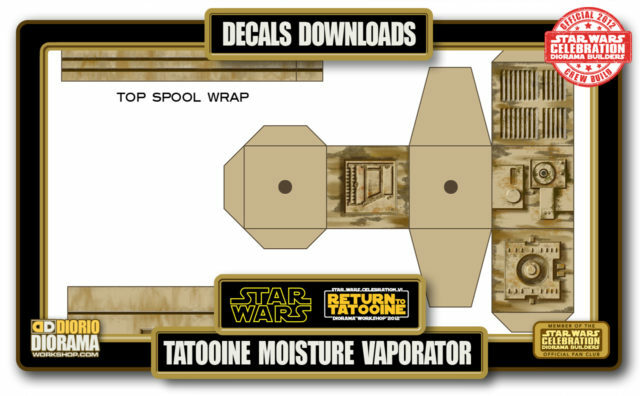 🙂 Below you will find everything you need to reproduce my ATTACK OF THE CLONES 3.75″ Hasbro action figure dioramas in your very own home. 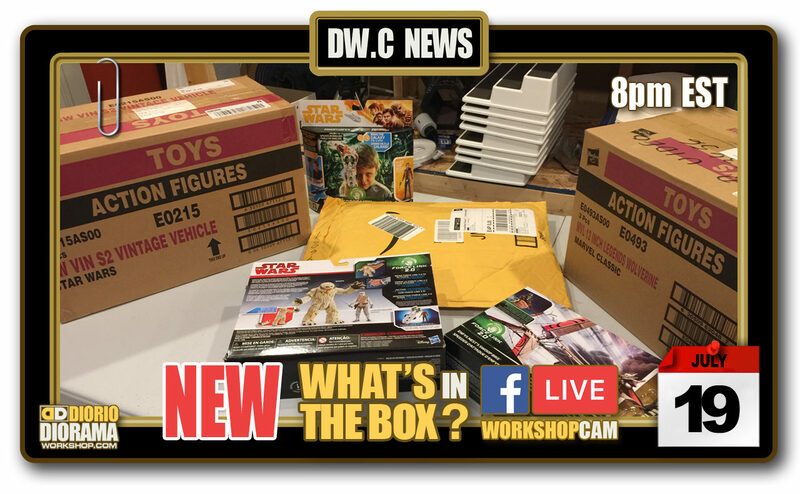 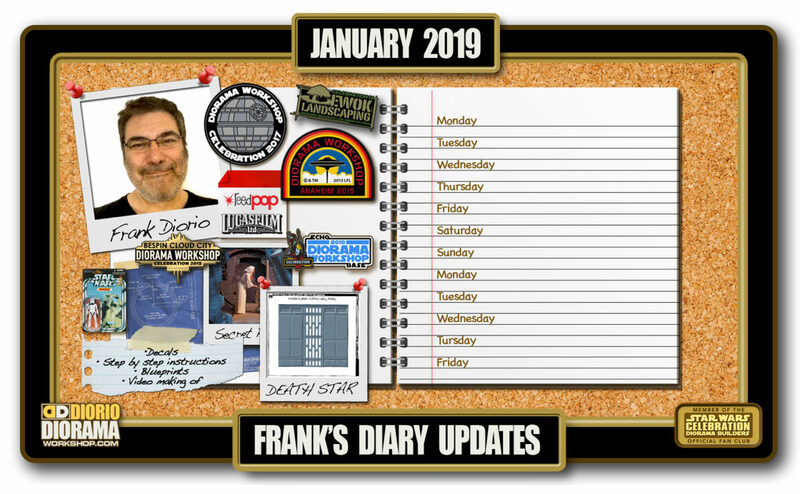 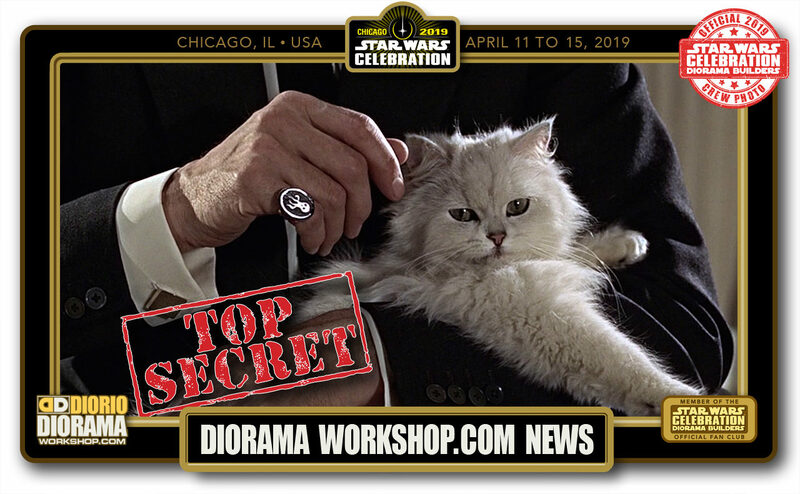 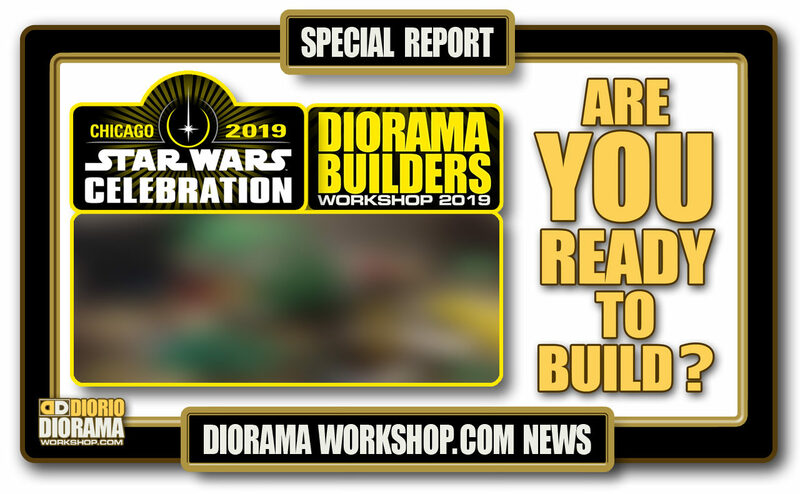 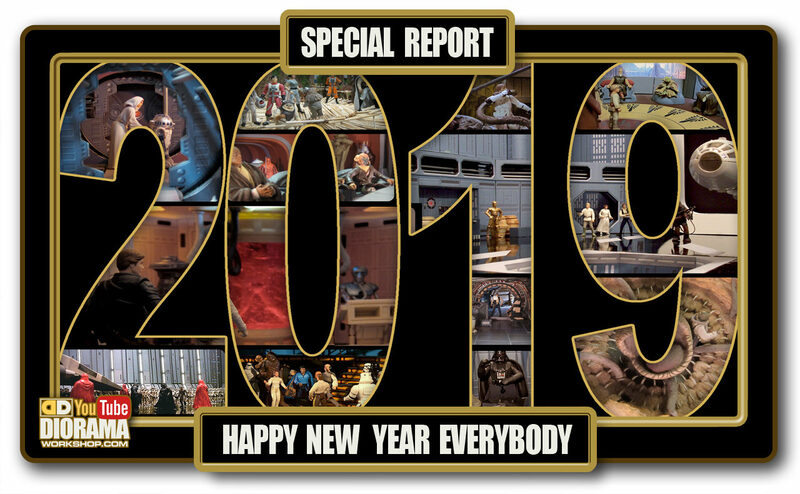 Start a brand new scene or continue your Star Wars Celebration Diorama Builders adventure using the exact same plans and techniques used at the actual conventions workshops.